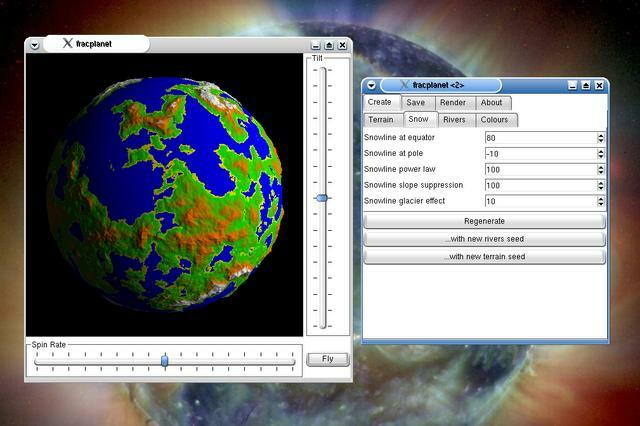 Screenshots and other images produced with fracplanet. 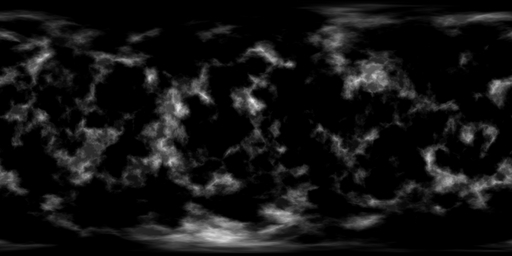 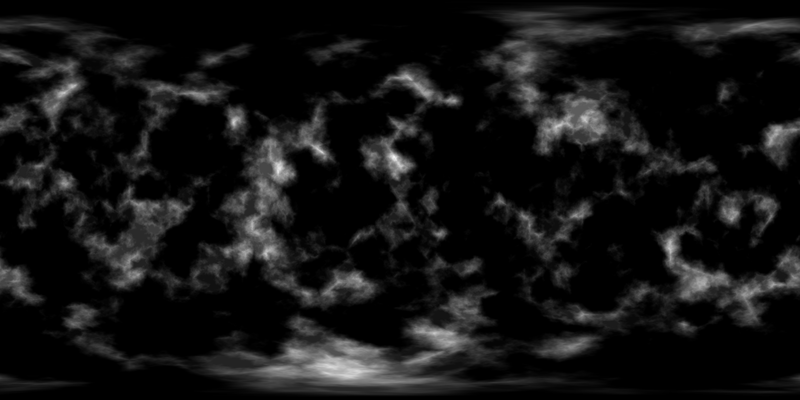 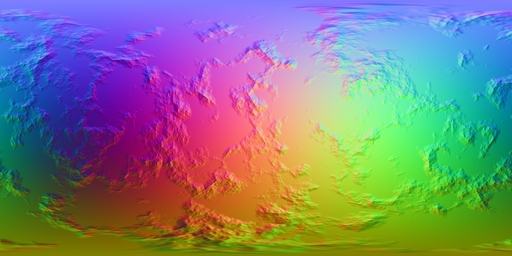 A capture from Fracplanet's own OpenGL rendering while in "flight mode" having flown down to low altitude. 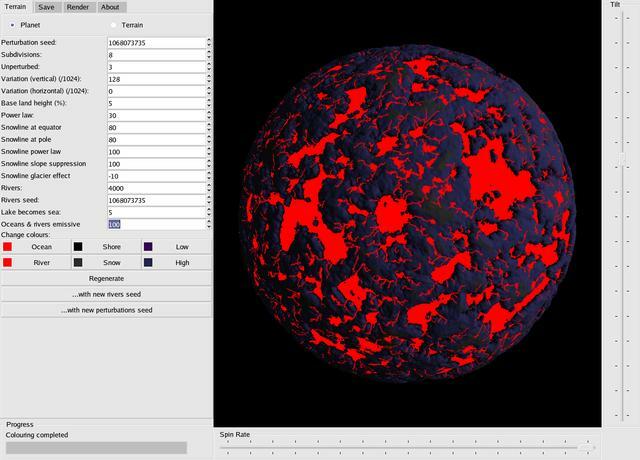 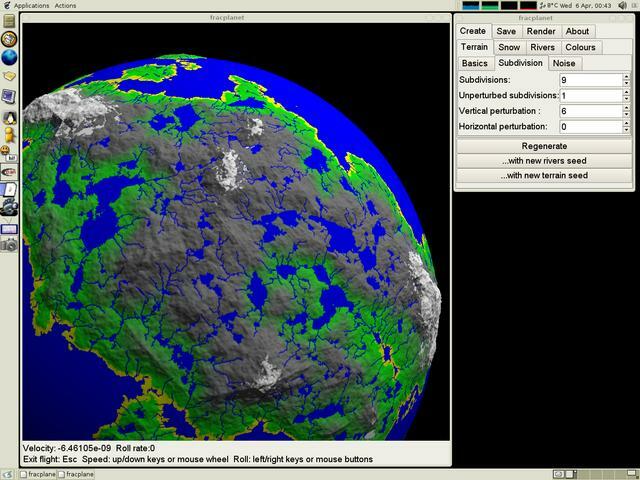 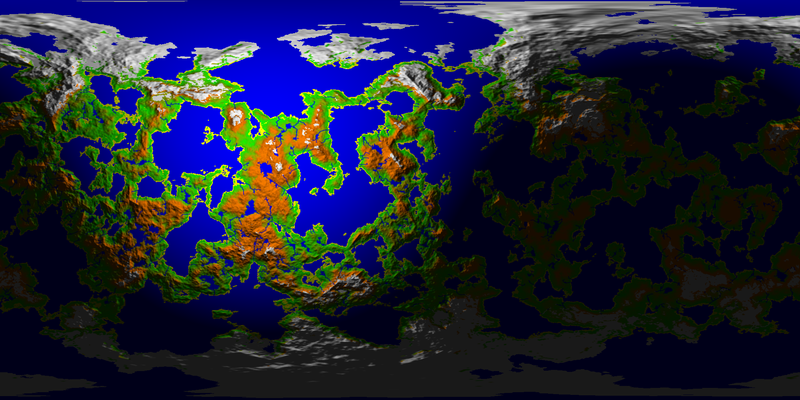 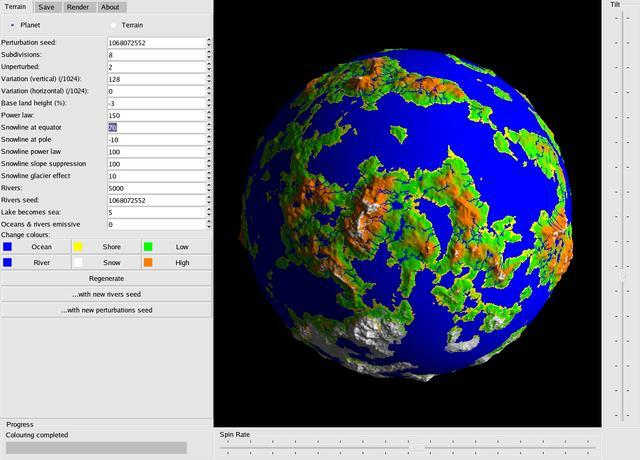 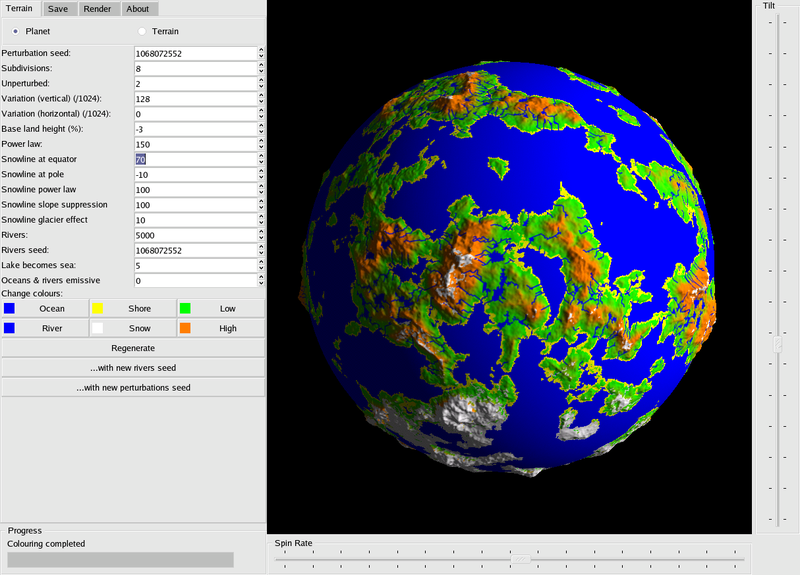 Fracplanet 0.3.0 with terrain exported to POV-Ray and Blender. 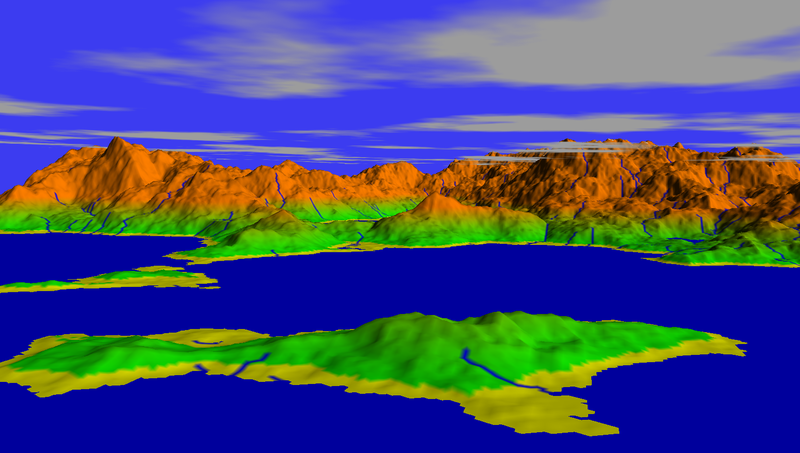 From version 0.3.1 there is the option to simply save the terrain as a 2D image rather than using the more complex POV-Ray or Blender model formats. This is most likely useful for texture mapping the images onto objects in other renderers. 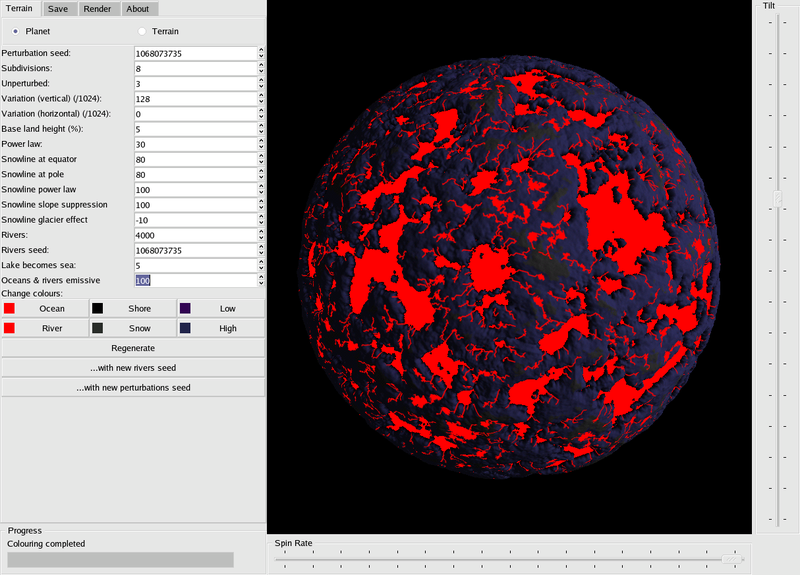 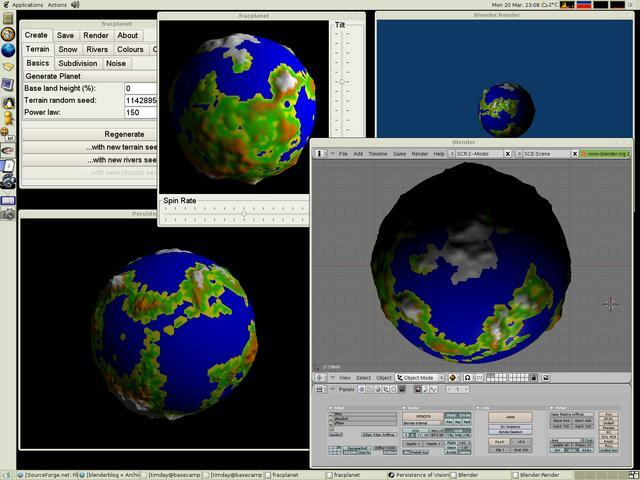 You can choose to have fracplanet do the shading, or use the normal maps or height maps to do defer it to a bump or displacement mapping system in your chosen renderer.